There are many cute animals living happily in a big green forest, they are naughty and lovely. 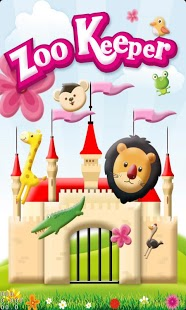 The mysterious zoo wants to catch and keep these little animals, how do the cute animals escape from that? Please come and enjoy this fun time with animals. 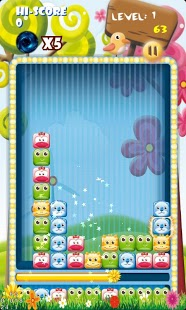 -Tap a group of animals (3 or more) to help them escape, and you will get points. 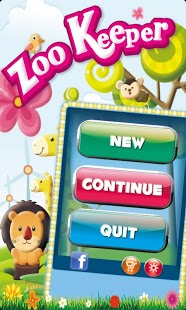 -The more animals escape from zoo, the more points you will have, and there is also extra bonus. -You can share it with your friends on facebook and twitter.